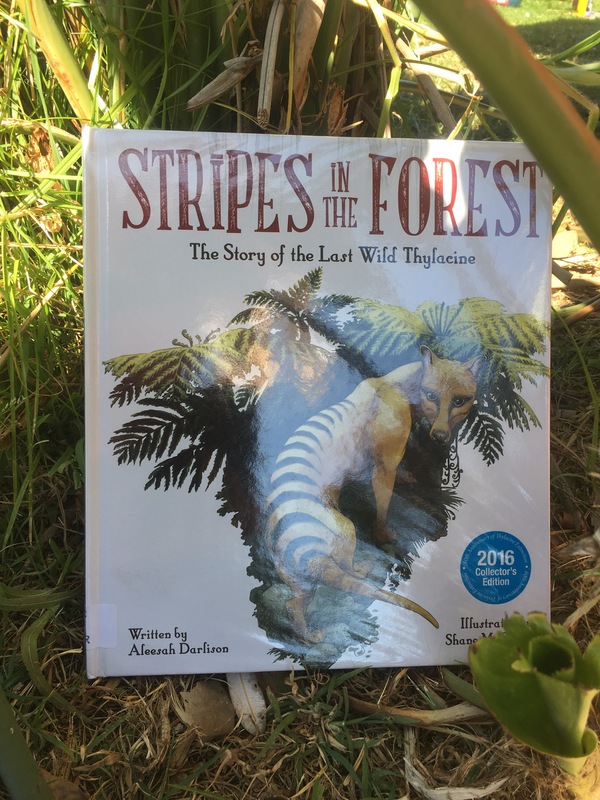 Stripes in the forest by Aleesah Darlison and Shane McGrath | Educate.Empower. This entry was posted in animals, Book review, Books with current issues, eco living, Environmental books, Parent tips, picture books, Picture books that address current issues, Teacher tips and resources and tagged aleesah dalison, animal conservation, animals, big sky publishing, books, Children's books, childrens picture book, environment, environment awards, environmental education, environmental impact, environmentally aware children, last wild thylacine, lesson, parenting, picture book, picture books, shane mcgrath, stripes in the forest, teaching, thylacine by educateempower.blog. Bookmark the permalink. This is a wonderful book. I agree with your summary, and you have proposed some wonderful discussion starters.